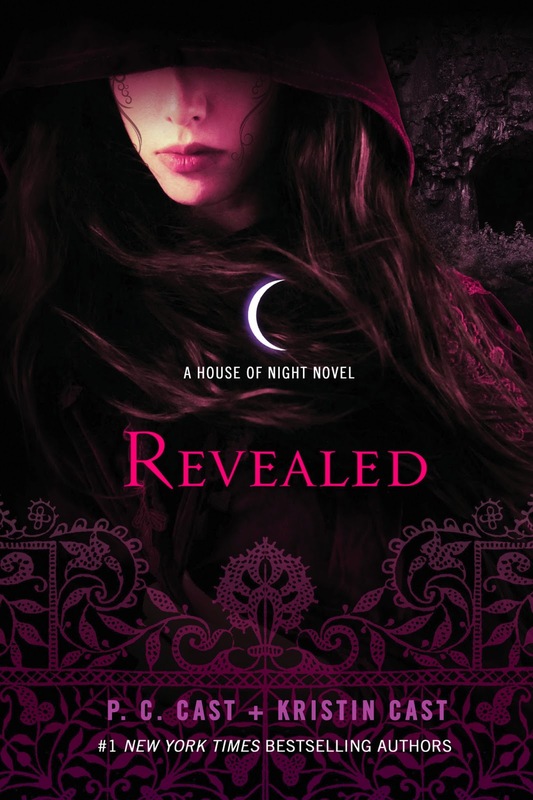 PC's Blog: REVEALED is finished! I'm so excited, I can't wait. The house of night series is my favorite series. Love love love these book. I'm so ready for the next ones to be here. Its sad its coming to an end though! I"m so excited I don't know what to do with myself! I just know it's going to be fangtastic. Hey..I am so excited about this one!! I cannot wait for this book!